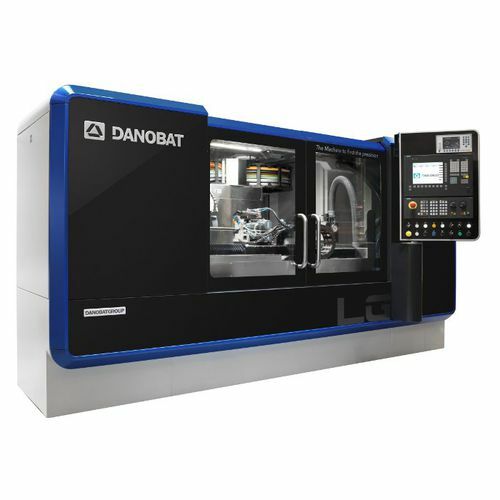 The grinding machine’s natural granite base and the linear motor driven slides provide the high accuracy and thermal stability required for these high demanding applications. 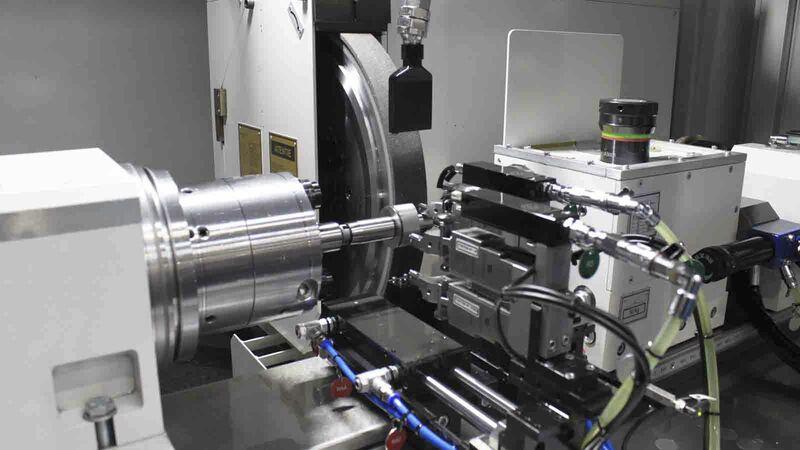 These specifications also allow the grinding of non-round components. 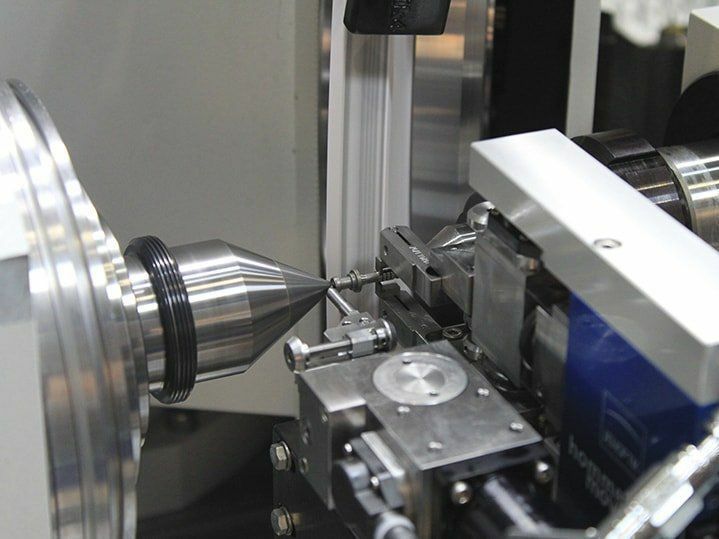 The use of electric-spindle makes possible the combination of conventional and high speed grinding. 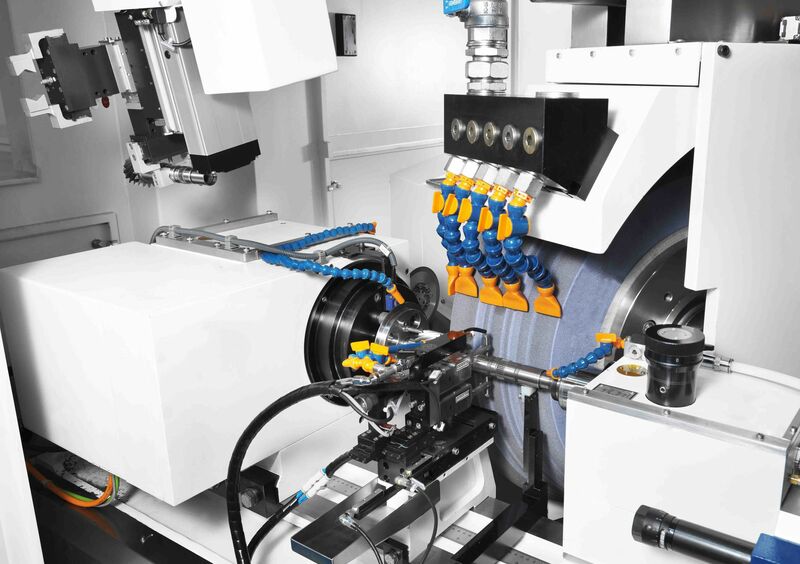 This produces a maximum peripheral wheel speed of 140 m/s and covers the range necessary for grinding with conventional abrasive (60 m/s) or super abrasives (up to 140 m/s) with maximum torque. 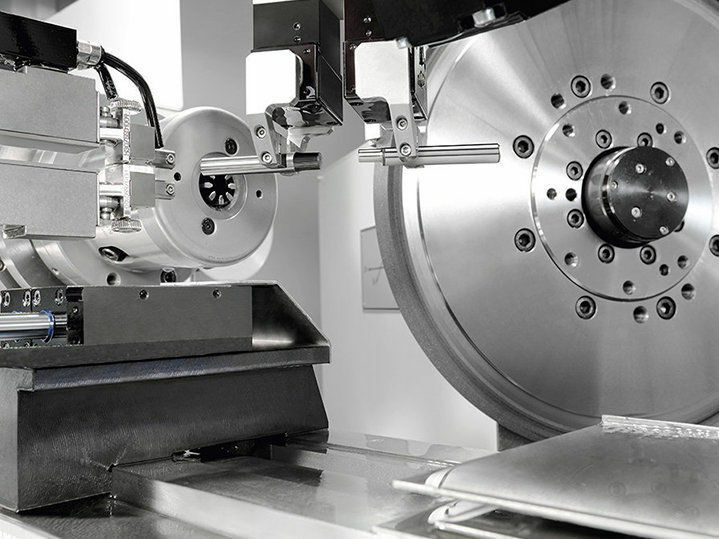 In addition the cylindrical high precision grinding machine is versatile and flexible with the direct driven B axis and the use of multiple wheels. Requirements of completely automated manufacturing processes are fulfilled with incorporation of customized automatic loading systems developed by DANOBAT, e.g. integrated gantry or robot solutions, guaranteeing minimum loading and unloading time (2-6 s depending on applications).